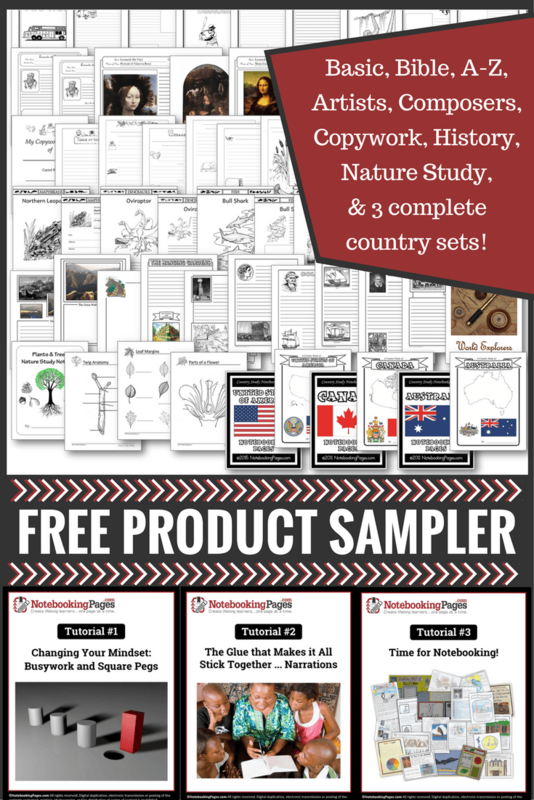 Want to learn more about notebooking from other families who use our resources in their homeschool? Check out the posts below! These links will take you away from our website. Please let me know if you find broken links. My Kids Hate Cut & Paste. Notebooking Pages to the Rescue! Get Outside with Backyard Bird Feeder and Notebooking Fun!